Nurse November 2015 Board Exam Results (List of Passers, Topnotchers, Performance of Schools) - Balita Boss! 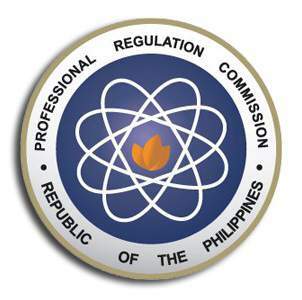 The Professional Regulation Commission (PRC) released the official November 2015 Nurse Licensure Examination results on Friday, January 8, 2016. The examination was conducted by the PRC on November 29 and 30, 2015 in Manila, Baguio City, Laoag, Angeles, Cabanatuan, Cebu, Dagupan, Davao, Iloilo, Legazpi, Lucena, Pagadian, Tacloban, Tuguegarao, Zamboanga, Cagayan de Oro (CDO) and Bacolod. A total of 9,114 out of 18,500 examinees passed the November 2015 Nurse Board Exam, according to PRC (via PRC Website). To download the November 2015 Nurse Topnotchers, please click here or here. To download the November 2015 Nurse List of Passers, please click here or here. To download the November 2015 Nurse Performance of Schools, please click here or here. UNIVERSITY OF SANTO TOMAS, MARIANO MARCOS STATE UNIVERSITY-BATAC and XAVIER UNIVERSITY emerged as the top performing school in the November 2015 Nurse Licensure Examination as per Commission Resolution No. 2010-547 series of 2010, with 100passing percentage. The Board of Nursing who administered the November 2015 Nurse Board Exam are Carmencita M. Abaquin as Chairman, with members namely Perla G. Po, Gloria B. Arcos, Carmelita C. Divinagracia, Carfredda P. Dumlao, Glenda S. Arquiza and Florence C. Cawaon. 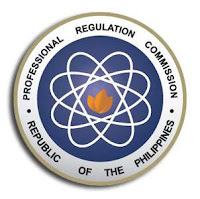 The date and venue for the oathtaking ceremony of the new successful examinees in the November 2015 Nurse Licensure Examination will be announced later, the PRC said. During the last examination, a total of 9,707 out of 17,891 passed the May Nurse 2015 board exam, PRC announced.